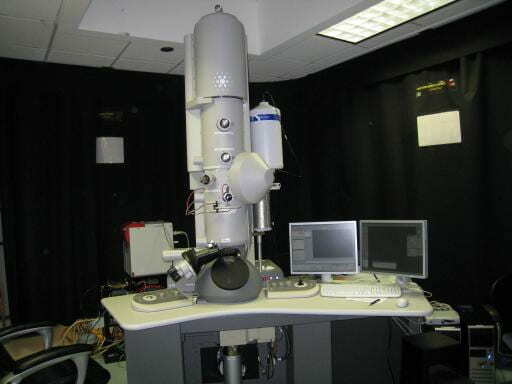 The MCF has 4 TEM’s available for use. 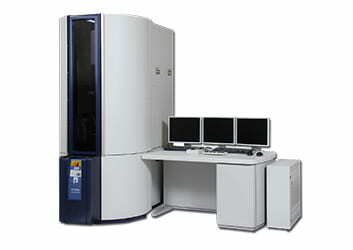 New TEM users should first request training on either the JEOL 100CX or Hitachi HT7700. 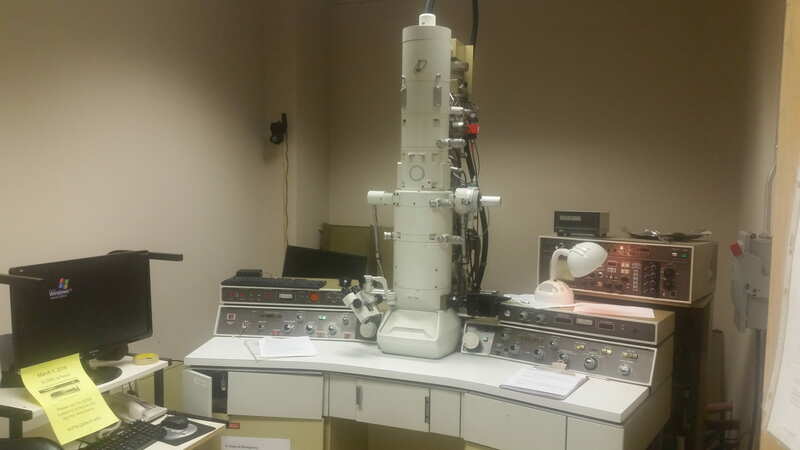 After becoming familiar with the basics of TEM operation on one of those systems, we are happy to train users on the higher-resolution FEI Tecnai F30 or Hitachi HD2700. The F30 is a 300 kV TEM, equipped with an EDS detector and Gatan image filter system (Tridiem 863 UHS), which can do elemental EELS mapping. The sample holders include a Tomography Holder (High Field of View), and both heating and cryo holders from Gatan. Other attachment include: an electron holography biprism and a Lorenz lens. 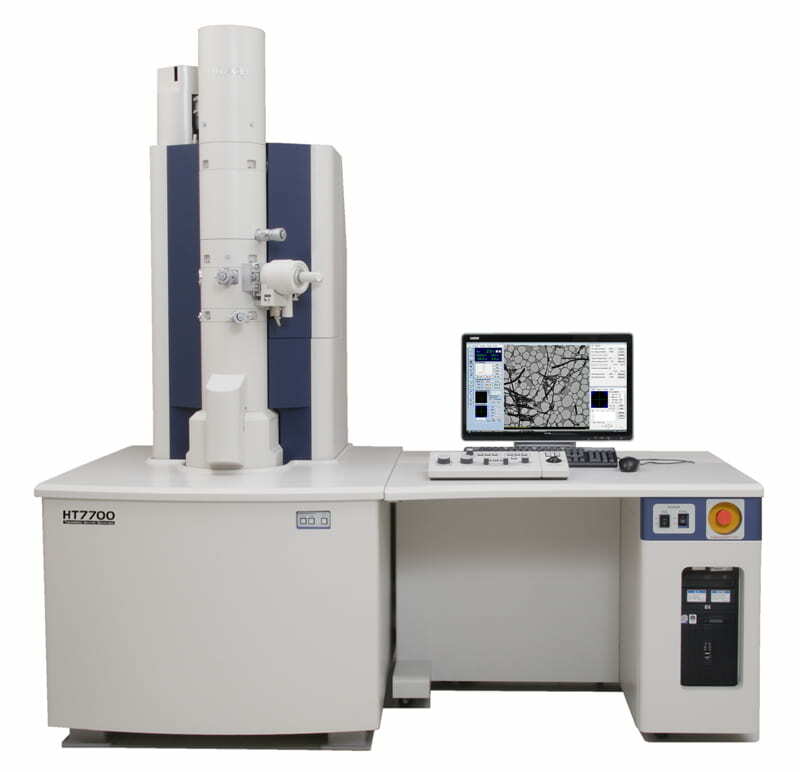 The HD2700 is an aberration-corrected dedicated scanning transmission electron microscope (STEM), which can be operated at 80, 120, or 200 kV. Its HAADF-STEM image resolution is ~0.136 nm. A SDD EDS detector is also attached for elemental analysis. 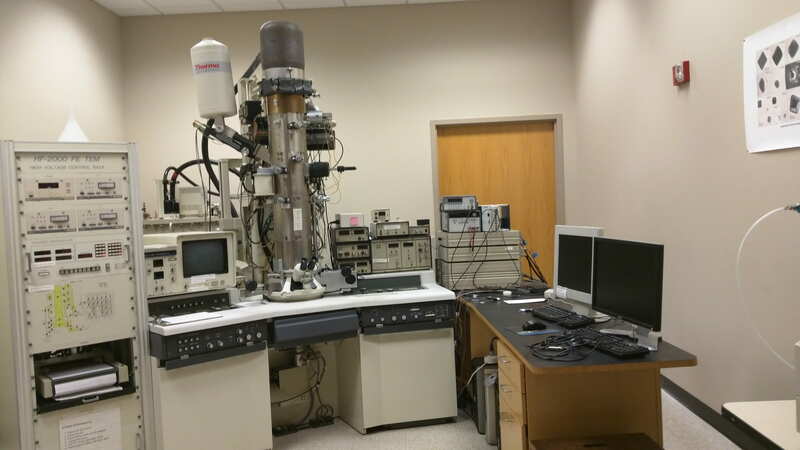 The 100CX, and F30 systems are located in the Paper Tricentennial (formerly the IPST) Building, while the HT7700 and HD2700 are in the Marcus Nanotechnology building. TEM simulation software JEMS by Dr. P. Stadelmann is available at MCF. If you want to use the software, please contact Yong Ding or other staff.